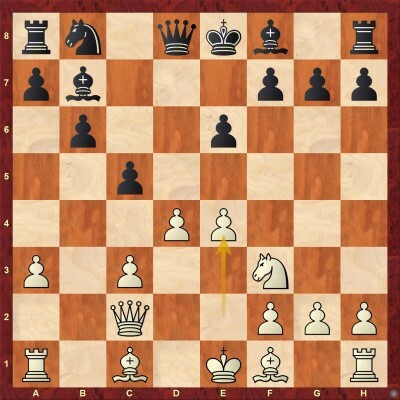 Sometimes it is hard to believe that with the subtle positional move 4.a3 White is actually fighting for the e4-square. 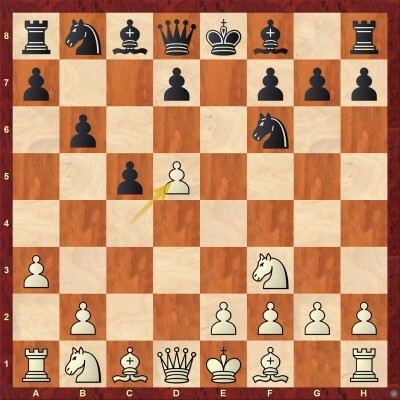 The main idea is to play Nc3 on the next move without allowing ...Bb4. 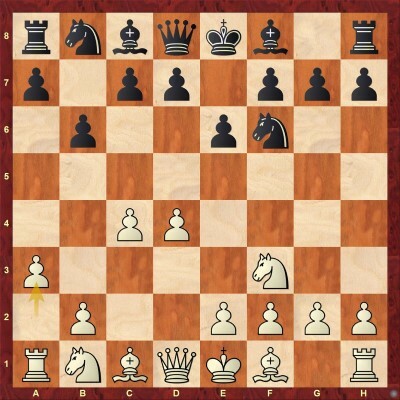 This approach forces Black to immediately start fighting for the centre. In different time periods, Petrosian Variation was employed by many top players. For instance, nowadays, this is the way in which Mamedyarov meets the Queen's Indian Defence. Theoretically speaking, like in every decent opening, Black should be able to hold the balance. From a practical perspective, however, White's play is easier. In many positions, Black struggles to obtain counterplay. In his current work, Avrukh presents the modern way of playing the Petrosian System. He provides a number of decent novelties, as well as powerful positional concepts. Also, he explains all the thematic ideas in the variation. The database consists of 11 theoretical chapters and 20 test positions. 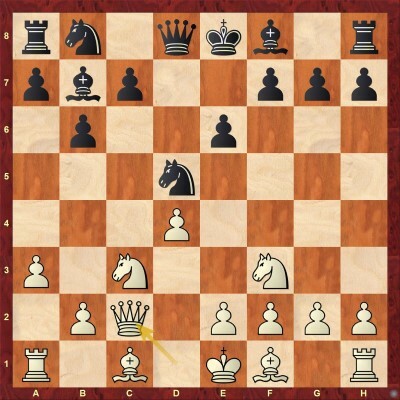 The Benoni approach against Petrosian system is much less popular than the bishop's moves but has still been played many times by strong grandmasters. In this position, Avrukh examines two plans for Black - ...d7-d6 followed by ...Be7 and ...g7-g6 followed by ...Bg7. Of course, the later is much more challenging. Nevertheless, in both cases, Black's counterplay is not sufficient. Besides the complete theoretical overview, in this chapter, the author explains why this Benoni structure is favourable for White. In his annotations to Chapter 2, Avrukh expresses his surprise by the popularity of this line. Indeed, it seems unprincipled to play twice with the same piece so early in the opening. On the other hand, having less space, Black wants to provoke some exchanges. White's concept is fairly simple. He wants to follow with Bd3 and play e3-e4 regardless of whether Black exchanges the bishops or not. At this point, Avrukh examines different moves for Black. It seems that White keeps his edge in all the lines. 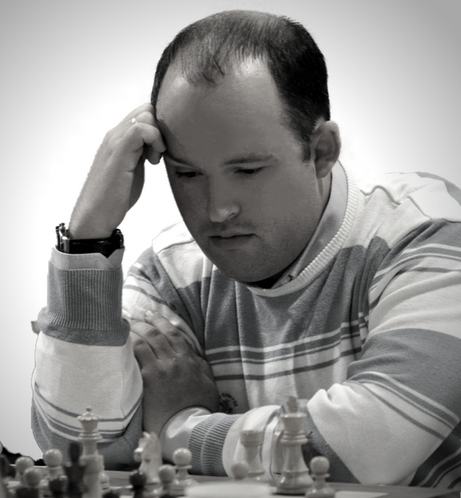 This interesting option has been a choice of many strong Grandmasters. It is considered to be a very double-edged variation that gives Black chances to play for a win. Also, in this chapter Avrukh explains why the position arising after 5...Be7 6.d5 is bad for Black. 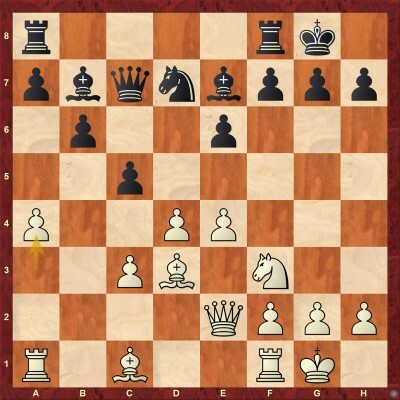 White's most popular move, and for a good reason - he prepares to seize the centre with 7.e4. Black has many playable responses. 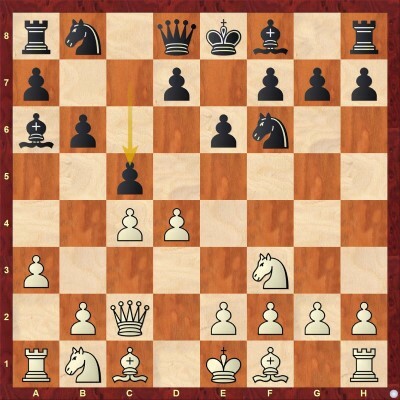 In this chapter, Avrukh examines 4 options - 6...Bg7, 6...d5, 6...Bxf3, and 6...c5. In this chapter, you will find some very important theoretical novelties which change the evaluation of the entire line. According to Avrukh, White keeps his advantage in all the lines. In this chapter, Avrukh starts dealing with the main lines. It is important to point out that this line is highly transpositional. Different move orders can lead to the same position. Nevertheless, every move order implies some nuances that you should know. This is not the only good possibility for White, but it is the most straightforward - he prepares to build a strong pawn centre with 8.e4. 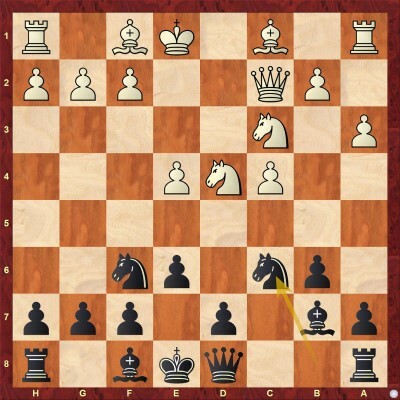 At this point, Black's most popular move is 7...Nxc3. In his notes to the current chapter, Avrukh explains why starting with 7...Nd7 is not the most flexible solution. Now 9...Be7 takes us (by transposition) to the main line that is covered in the next two chapters. 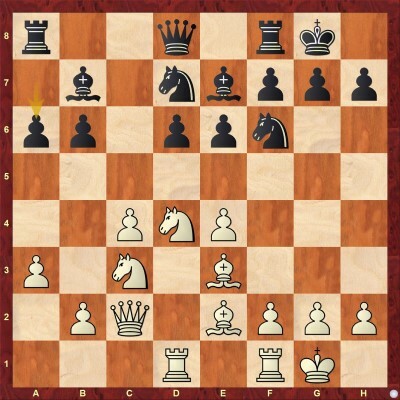 In this one, Avrukh covers two alternative knight's moves - 9...Nd7 and 9...Nc6. 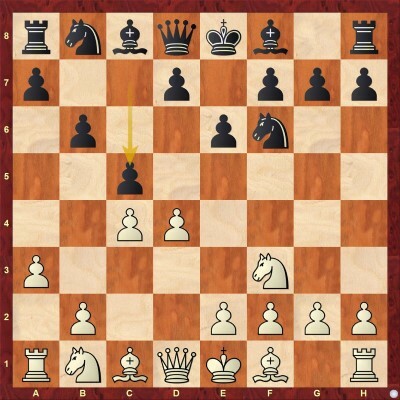 Black's idea is to quickly mobilize queen's rook and take control over the c-file with a tempo. These moves are very serious and offer Black good chances to fight for equality. Nevertheless, Avrukh shows how can White create at least practical problems. In the arising positions, Black is the one who should be precise in order to maintain the balance. 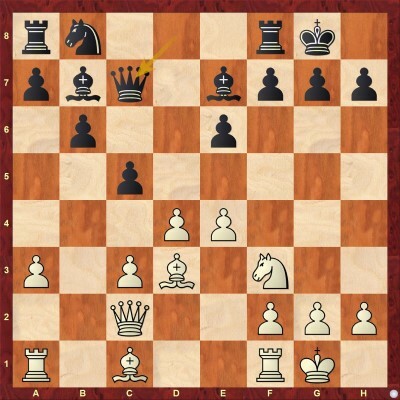 In this position, Black's main continuation is 11...Qc7, preventing White's Bf4 which disturbs Black's coordination. In this chapter, Avrukh takes a closer look at the alternatives of 11...Qc7 - 11...Nc6 and 11...Qc8. 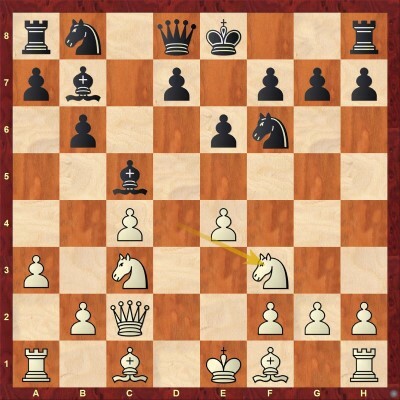 After 11...Nc6, White is just in time to regroup his pieces by means of 12.Bb2 Rc8 13.Qe2 when Black has some problems with the coordination. The author provides an in-depth analysis of this position. The move 11...Qc8 is much more challenging. Black intends to exchange the light-squared bishops via a6. 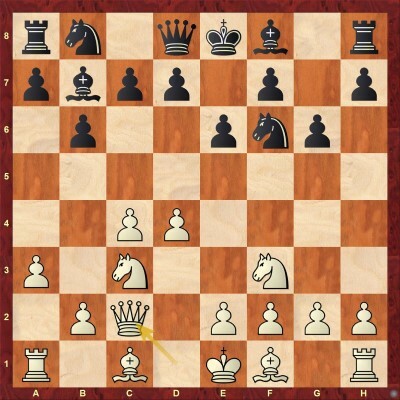 The critical position is being reached after 12.Qe2 Ba6 13.Rd1 Bxd3 14.Rxd3. White exchanged bishops on his own terms. The rook can prove to be very useful in the attack on the third rank. This is another crossroad for Black. Avrukh examines three options: 14...Qa6, 14...cxd4, and 14...Nd7. In his in-depth analysis, the author demonstrates that White's attacking chances are very real. This move has been considered to be the critical test of Petrosian variation in modern times. Besides stopping White's Bf4, Black is planning to connect his rooks. 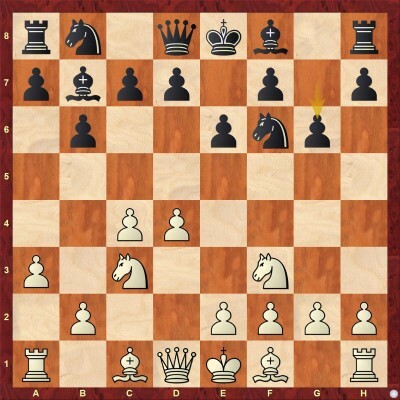 The main line goes 12.Qe2 Nd7 (12...Nc6 is also considered) 13.a4! Against the ...Qc7-based systems, Boris usually advocates this positional approach. White wants to create targets on the queenside by means of Bd2 followed by a4-a5. As you will find out in this chapter, in this type of positions, Black can easily run out of counterplay. By playing 4...Ba6, Black approaches the Petrosian System in a much different way than we have seen so far. This is very similar to variation 4.g3 Ba6, where he immediately attacks c4-pawn and tries to provoke a certain concession from White. 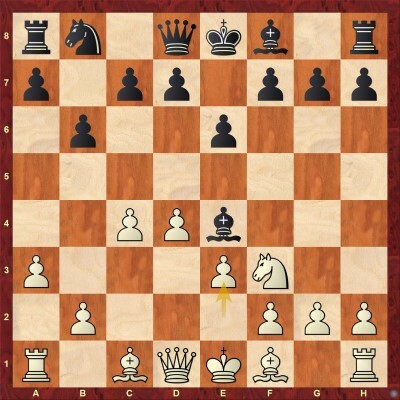 In response to 5.Qc2, Black usually retreats the bishop to b7 and continues 6...c5, using the fact that the queen is not on d1 any more to support 7.d5. This will be the subject of upcoming chapters, but in this one, Avrukh checks the immediate 5...c5. 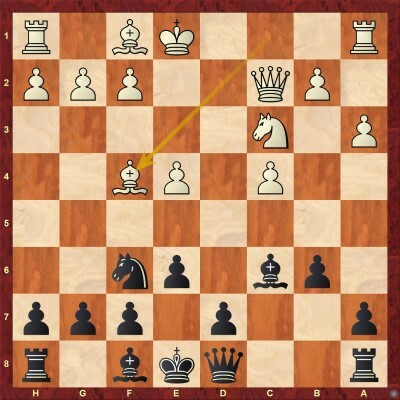 Black cannot capture the pawn due to 8.Qe4+, winning material. Thus, we have a Benoni pawn structure, just like in Chapter 1. 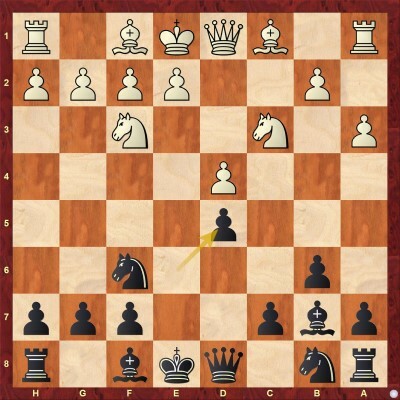 In this case, the inclusion of the moves Ba6 and Qc2 seems to be more useful for Black, considering how passive his light-squared bishop was in similar positions in Chapter 1. He would be happy to trade it off after e4, Bxf1, which would also disrupt White's casting. At this point, Avrukh investigates three moves - 7...d6, 7...Bb7, and 7...g6. In the main line with 7...g6, he comes up with a surprising attacking idea which seems to work very well for White. It seems that the entire line is very difficult for Black. This kind of position sometimes arises from the symmetrical English opening when White plays early d4. This usually leads to Hedgehog type of position after Black entrenches with ...d7-d6, ...Be7, etc. Nevertheless, he is not forced to play in such a passive way. At this point, Avrukh examines three continuations - 8...Bc5, 8...d6, and 8...Nc6. The current chapter is dedicated to 8...Bc5 which is met by 9.Nf3. 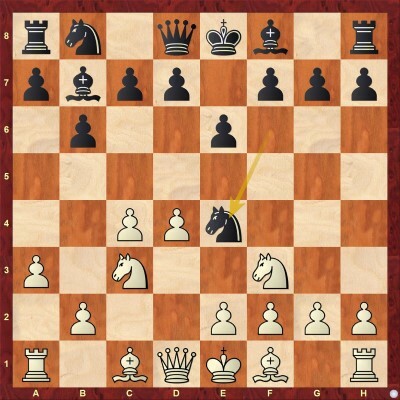 Avrukh believes that this knight retreat is more interesting compared with the much more popular 9.Nb3, which is considered to be pretty solid for Black. 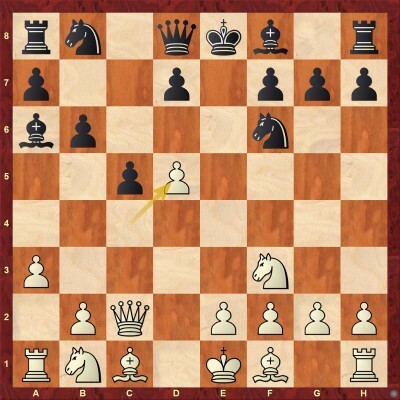 Black's point is that he can simply continue developing with 9...Nc6 and if 10.Nxc5 bxc5, he can eventually strengthen his control over d4-square with d6 and e5, fully compensating for the lack of bishop pair. Black has 3 options in this position - 9...0-0, 9...Nc6, and 9...Ng4. In this chapter, Avrukh proves that none of these options manages to completely equalize. It is very important for White to take control of the h2-b8 diagonal before Black does with moves like Bd6 and Qc7/b8. 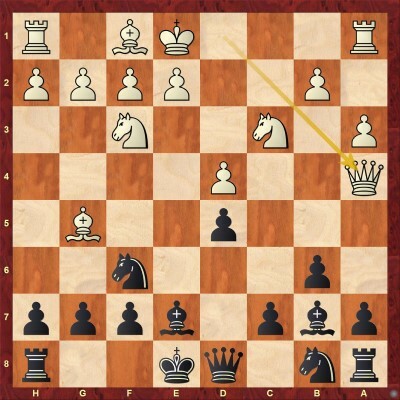 Now there are three major moves for Black - 10...Nh5, 10...d6, and 10...Bc5. True to his creative approach, Avrukh demonstrates some interesting novelties which allow White to put pressure on Black's position. The verdict is that Black does not have equality in this line. 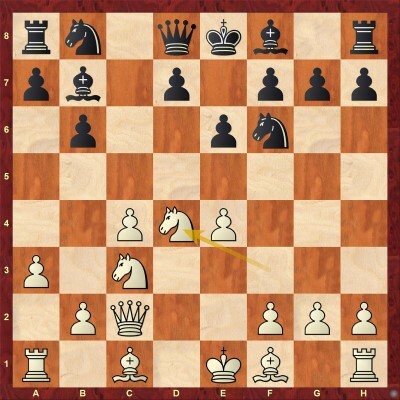 Some players prefer to support the f3-pawn and keep manoeuvring, but the most ambitious and principled approach is: 13.f4 This way, White starts the kingside attack with g2-g4-g5, which can be quite unpleasant for Black considering his lack of space. The e4-pawn can be defended with Bf3 if needed. This is considered less principled than the knight recapture because it shuts down the light-squared bishop. However, Black usually gets a solid, if somewhat passive Queen's gambit setup with it. Some players prefer such schemes to more concrete theoretical lines in 6...Nxd5 variation. 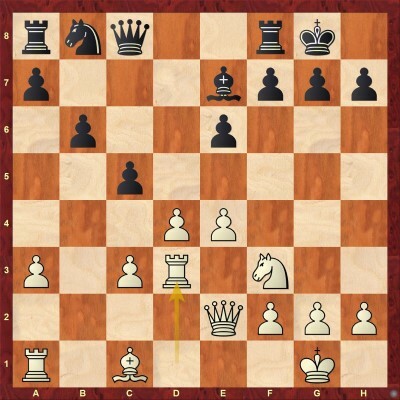 With this move, White is trying to disturb the coordination in Black's camp. At this height, Avrukh examines 8...Nbd7, 8...Bc6, and 8...c6. His conclusion is that with a precise play Black is very solid but does not manage to get complete equality. The test section includes 20 interactive test positions which illustrate the most thematic ideas. Below, you can find five of them.